The recruitment of vincentian nurses to work in the United Kingdom will commence next Tuesday January 22nd 2019. DUE TO SVGTV’S ELECTION COVERAGE THERE WILL BE A SINGLE NEWS BROADCAST AT 4PM ON WEDNESDAY 9TH DECEMBER. 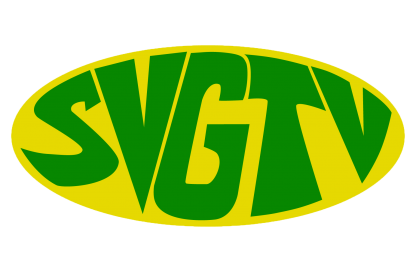 LIVE COVERAGE OF THE 2015 ELECTIONS WILL COMMENCE AT 5:30PM ON SVGTV. SVGBC APOLOGIZES FOR ANY INCONVENIENCE CAUSED.